Very Good. Trade paperback (US). 224 p. Intended for professional and scholarly audience. Ponders the nature of happiness and its place in philosophical thinking and writing throughout the ages. 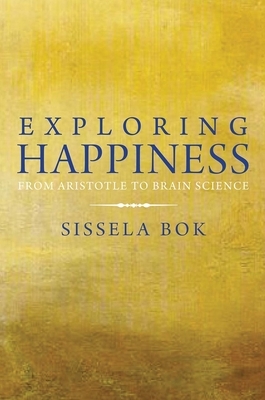 This title explores notions of happiness-from Greek philosophers to Desmond Tutu, Charles Darwin, Iris Murdoch, and the Dalai Lama-as well as the theories advanced by psychologists, economists, geneticists, and neuroscientists. Fine. 0300178107 Crisp, clean, unread paperback with light shelfwear to the covers and a publisher's mark to one edge-Nice!